With the big success of the Pixar movie, Inside Out, it was no surprise that a Disney short was in the works as a sequel of sorts. The video was released by Disney’s social media and is quickly becoming viral. The video was released a few days ago much to everyone’s surprise because there was no real announcement for it. You can view the video by going here. In the short, Riley’s dad learns that Riley is going on a date with Jordan, who we met at the end of the movie. We get to see the emotions play in all four of the characters and it’s exactly what you thought it would be. The father starts off all protective but then bonds with Jordan after finding a hilarious common interest. The mother tries to use the cool lingo to get information out of Riley. Riley is just disgusted by the whole thing and embarrassed as well. 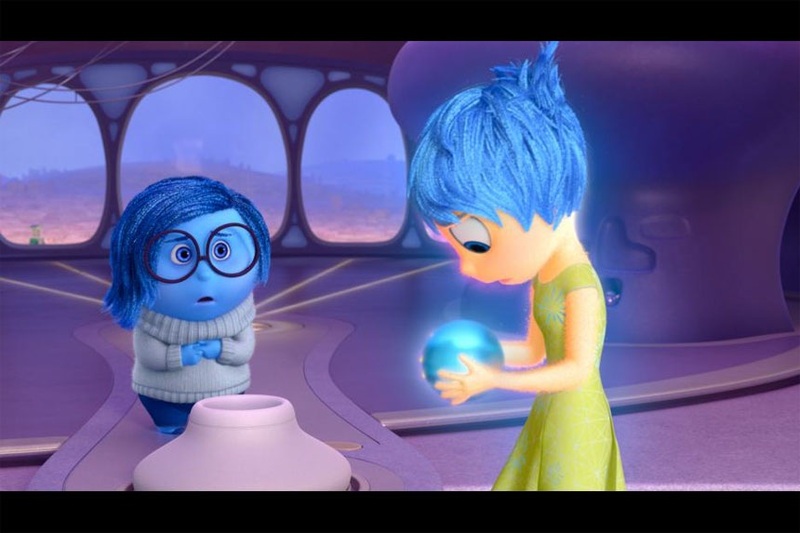 Inside Out made $355 million domestically and is available to purchase on DVD and Blu-Ray now. The short will likely play in theaters Thanksgiving Day when the new Disney movie, The Good Dinosaur, comes out. This entry was posted in Movies and tagged Disney, Facebook, Inside Out, Pixar, The Good Dinosaur.